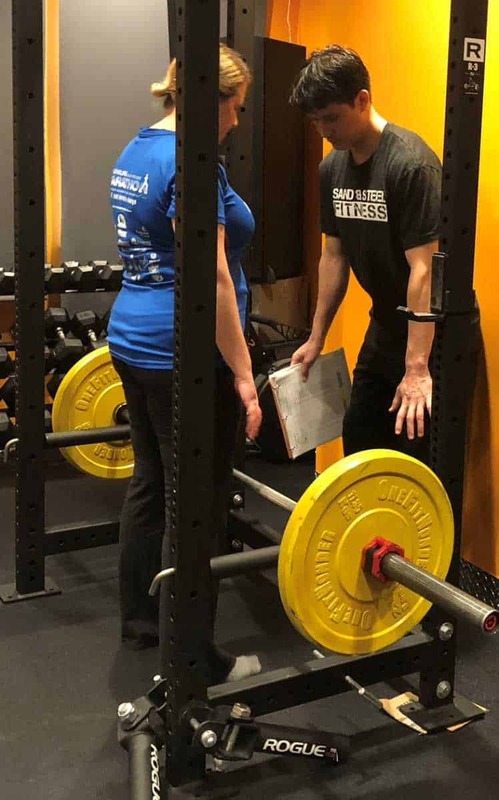 When new coaches come to work at Sand & Steel, they come here because they know we are the only personal training studio that actually teaches personal trainers how to coach properly. We have a whole mentorship program that helps new coaches learn how to coach better. Part of teaching involves clearly delegating standards for safe movement, scaling, and technique. When these standards aren’t being met, we make the correction so that you stay safe and our coaches learn. 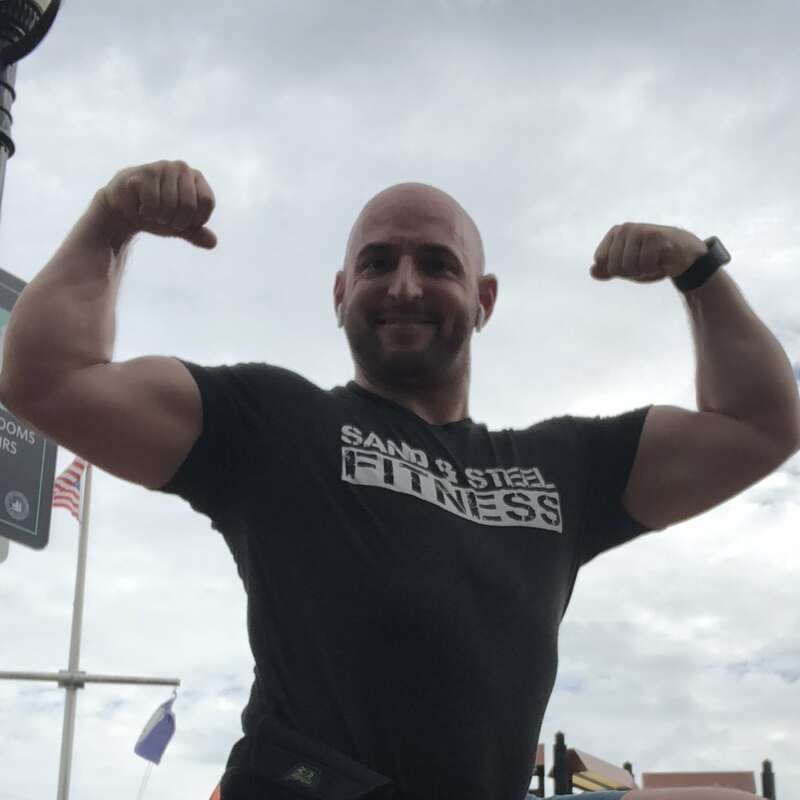 Every client has a specifically customized workout program, and we enforce high standards for exercise movement and techniques. Every workout done at Sand & Steel is based on a workout program written by Dawn or me. 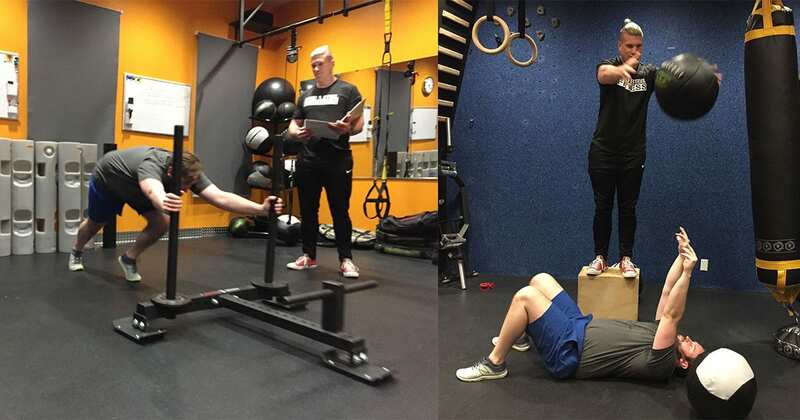 Your coach has researched how to perform the exercises from our Exercise Database, and passed our mentorship program. Additionally, your coach will have access to your full fitness assessment performed by me or one of my senior coaches. Unless I give my coaches feedback, they cannot improve. If I ask a new personal trainer to work with you, please understand that I probably spent 2-3 hours prepping this personal trainer for your session. If I am supervising the session, you should expect that I will make corrections and suggestions for improvement. That’s why I am supervising in the first place. It’s not that I don’t trust the personal trainer. The exercise or scaling might not be optimal for you. If I don’t correct the coach, he or she will continue making this mistake. 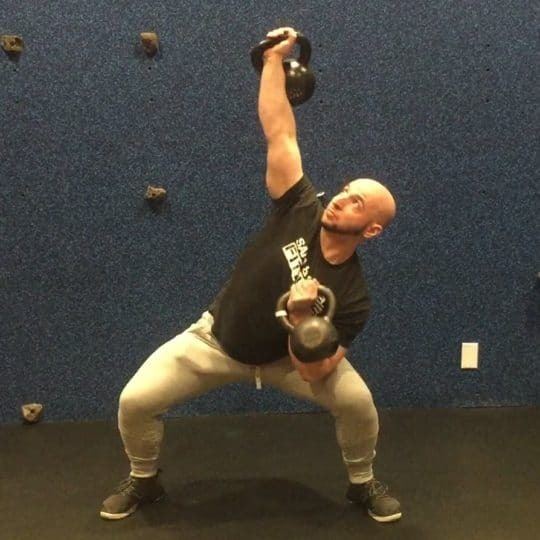 Sand & Steel is a place of learning, not just for clients, but also for our personal trainers. 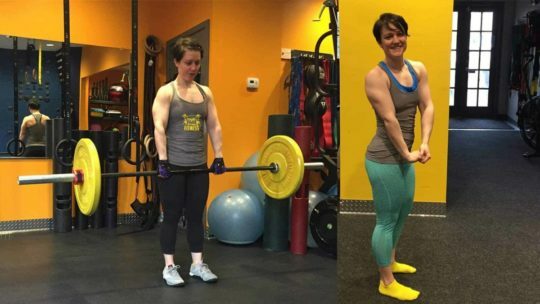 If you’ve hired personal trainers before, this style of coach feedback might be new to you. And that’s because other gyms don’t care about their coach’s development. It takes a lot of time and dedication to train coaches, and most gyms just don’t put in the time. We have built our reputation based on providing the best personal training possible. That requires providing an environment where our coaches can improve. At Sand & Steel, we coach as a team. We train together, and we work together to prepare for your sessions. We find optimizations for your exercises, and discuss ways of helping you solve any injuries you may be facing. Our coaches will help me execute my sessions, and I help them with their sessions. We have found this model of coaching benefits the client just as much as it does the newer coaches. I care very deeply for the coaches at our gym. It’s my responsibility to help them get better and to show them when they make mistakes. When you book sessions with me, don’t be surprised if I have a new coach handle a portion of your session. I’ll supervise the session, but I need to give them enough latitude to make mistakes. And when they do, I need to correct them. I have promised you an uncompromising quality of training, results, and safety. And to meet that promise, I must run a very tight ship in terms of standards for my coaches. If they make a mistake or there is a better way to do something, I am going to make the correction quickly and decisively. As a client, it’s important to understand that our new coaches signed up for this. Our new coaches want to work at Sand & Steel because they want my feedback. They paid for a mentorship program so that I will work with them to provide them corrections. We have better coaches because we forge them through our mentorship program. I choose to be a personal trainer because I genuinely care about the health and safety of all my clients. If you ever hear me give my coaches some heated feedback, please realize it’s only because I do care, and I am trying to protect the safety of everyone who trains here. I know I am tough on my coaches, but it’s because I want the best performance from them. 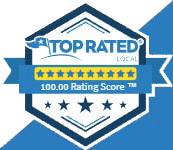 When I keep the standards high, they do better work for you and all of our clients. This helps our clients improve faster and stay safe. Running a personal trainer / yoga studio is very expensive. Costs vary between $15,000-$25,000 a month. Without our coaches helping generate the volume of sessions needed, we’d be forced to charge much more session. Most similarly qualified coaches charge about $200/hr. That would put our services outside the reach of many of the people who need it. So Dawn and I leverage our time by hiring the best coaches we can, and having them help us train you. Additionally, we wouldn’t be able to help the number of people we can without assistance. 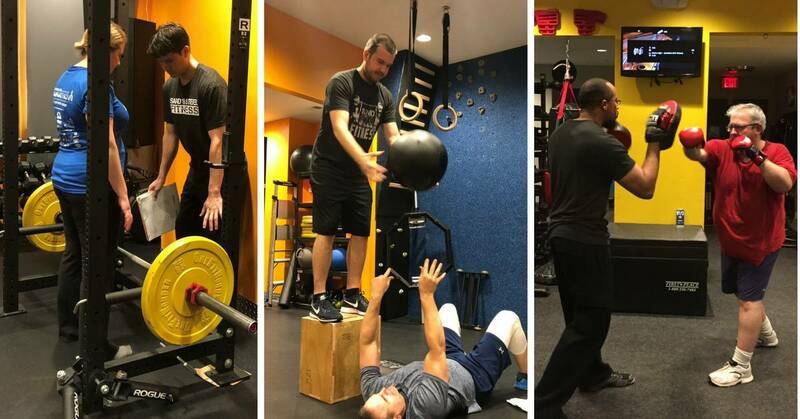 Sand & Steel does around 120 personal training sessions a week. I cannot run a business, market for the business, prepare for sessions, and coach 120 hours of training a week. 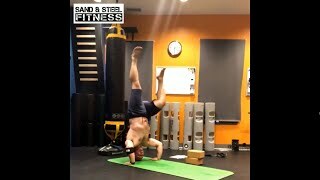 I get about 300 personal trainer and yoga teachers applications to work at Sand & Steel every year. I hire about 3% of the people who apply. Most of our coaches have 2-3 years of experience working at other studios. They have advanced degrees in physiology or kinesiology. Most have at least two certifications on top of the Sand & Steel Level 1 Certification. The personal trainers and yoga teachers that work for Sand & Steel know that there are easier places to work. They choose to work here because they want someone to train them so that they get better. Only Sand & Steel provides that environment. I look for coaches with a demonstrated commitment to learn and improve. 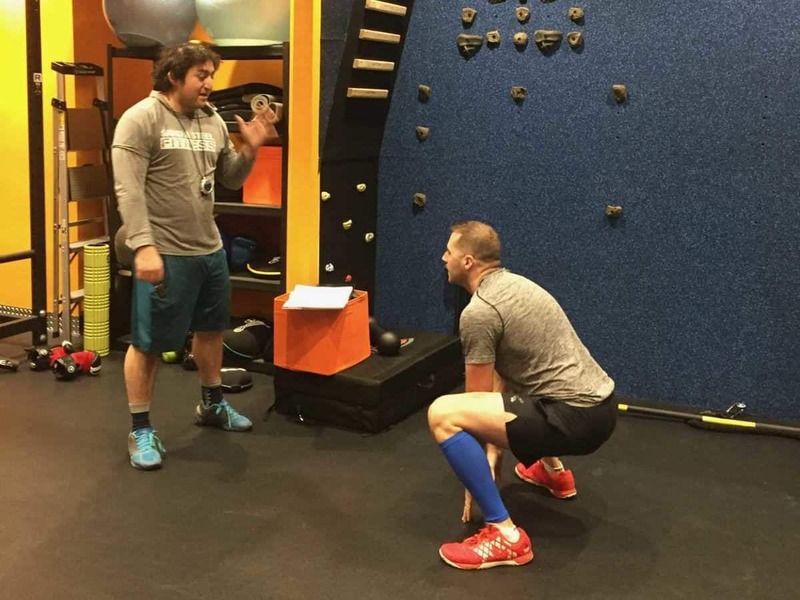 Coaches with a strong understanding of biomechanics and programming. Coaches who want to become better. I take 3-4 personal trainer and yoga certifications a year and read about 4 books a month, because I know I can always get better. I expect no less from my coaches. Sessions with my coaches should be every bit as good as sessions you book with me or Dawn. If you are ever unhappy with a session with one of my coaches, I’ll provide you with a free make-up session.